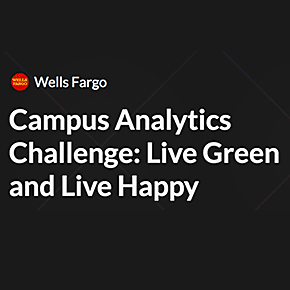 One of Wells Fargo’s priorities is to promote environmental sustainability, which includes accelerating the transition to a low-carbon economy. Taking individual actions can encourage collective responsibility to help achieve this. Using machine learning, create a data product to help individuals optimize the balance between their carbon footprint and quality of life. Using the data supplied, create a machine learning algorithm that minimizes carbon footprint for each customer while maintaining their total quality of life.